Do you have a movie that even if you own it if it comes on actual television you find yourself recording it? 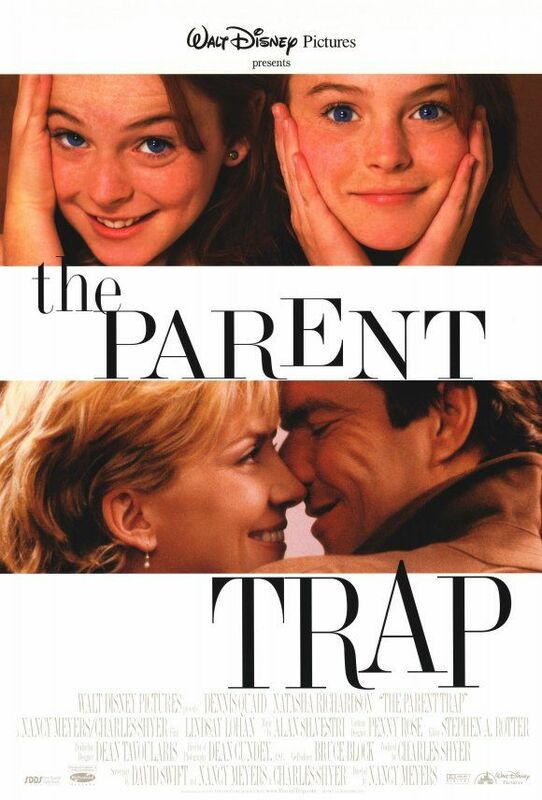 The Parent Trap is totally one of those movies for me. I recorded it the other day and it is just one of those comforting movies I could play in the background over and over again. This is one of those rare movies where the second one is totally better than the original. I love every single person in the cast and it just gives me the warm fuzzies every single time. Natasha Richardson, Dennis Quaid, and an adorable Lindsay Lohan (pre-crazy). Nancy Meyers is hands down my favorite director. Every single thing she does I want to crawl in and live there. It's perfection and I love it. I realized I didn't actually own it so I just remedied that problem on Amazon. What is your must watch summer movie?